A Little bit of heaven just what everyone wants Wooded lot with a number of possibilities, creek runs through, very private with Forest service on two sides. close to Cook Lake. Seller says there are a number of springs on the property with Great Hunting prospects. These kind of places just don't come on the market very often. 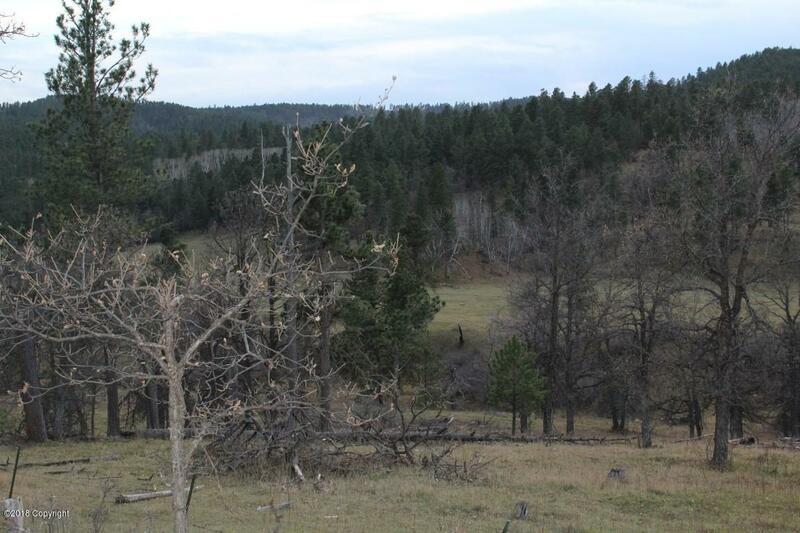 Close to Cook Lake, Listed by Bud Hannah RE/MAX IN THE HILLS 605-645-2026. Listing courtesy of Bud Hannah of Re/Max In The Hills.